As start into the new year I decided to make another special week of posts. 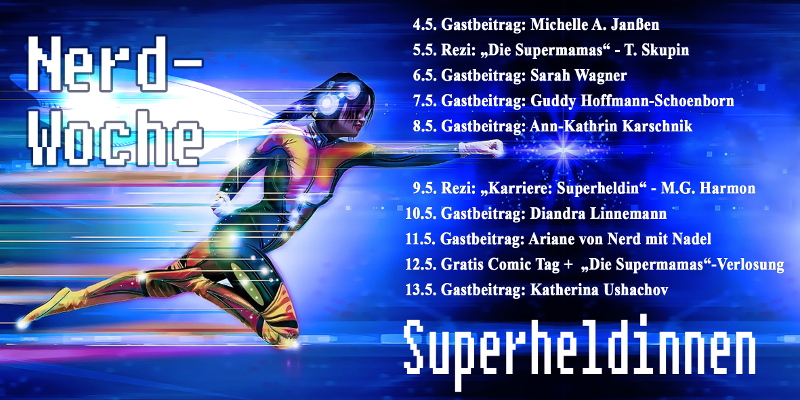 You might remember the Book-Week, now you get the Nerd-Week with seven nerdy posts ahead! 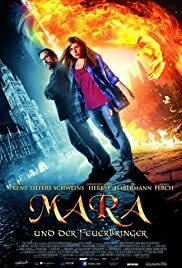 As first part of the Nerd-Week I’d like to introduce you to this gem of a movie: Mara und der Feuerbringer or in English: Mara and the Firebringer. Based on the first part of the book trilogy of the same name by Tommy Krappweis this movie is one of the few German Fantasy movies and I simply want to give it a bit more – much deserved – spotlight. 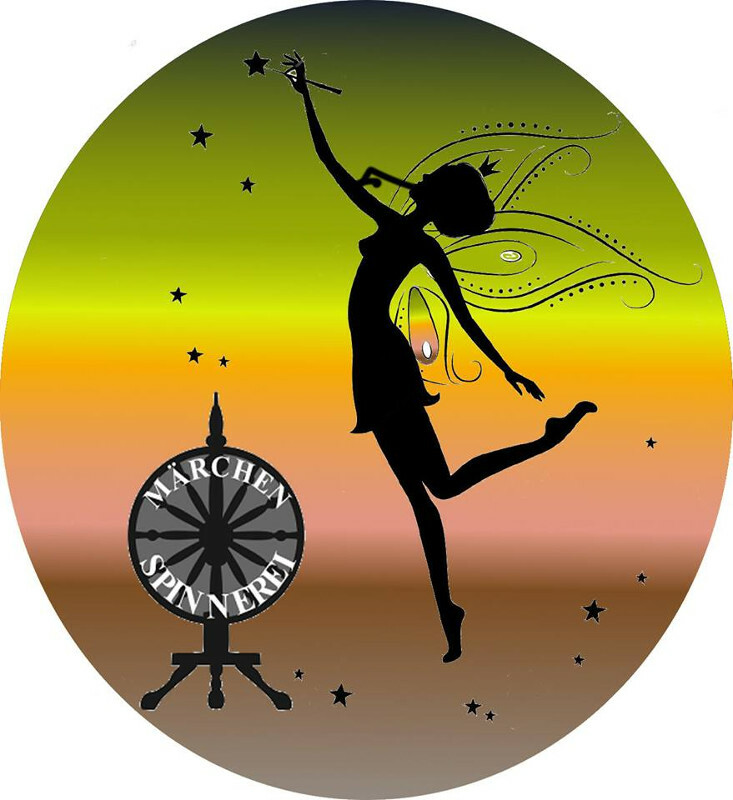 15 year old Mara Lorbeer only wants to be a normal teenager, but with a weird Wiccan mum and the fact that a twig told her that she was a Nordic-Germanic Seer (Spákona), chosen to stop Anorak, uhm, Ragnarök that is not an easy feat. Burdened with visions of the Norse half-god Loki breaking free from his bonds she soon realises that it’s not just her imagination when she actually stands right in front of him and is tasked with the rescue of his wife Sigyn. Still, she struggles with her fate and takes up the help of Norse Mythology expert Professor Weisinger, as she doesn’t have a clue about Anoraks, Norse gods or the whole having-to-save-the-world-business. That is a pretty good summary of what I like about this movie, but let me expand on that a little. The marketing for this movie was pretty screwed up as the German cinema wants to put things into a category, but Mara can’t be put into the existing ones, so the one that was chosen turned out to be the wrong one (if your German is good enough, you can check out this comment by Tommy Krappweis for more information). Barely any cinemas even played the movie, others played it once or twice, then dropped it (like the one in Neubrandenburg) and a few ones kept it a bit longer (like Greifswald). So when I first saw the times it would air, I didn’t think I’d be able to see it in the cinema, but then I found the viewing mentioned above and simply wanted to use that chance to see it. Schmusi, Anna and I had the cinema for ourselves, so I could tell them a bit about the pre-story and the fact that I personally met one of the extras. Mara isn’t your typical main character, far from it. She struggles with her destiny and the powers Loki gives her to save Sigyn. At some point she basically gives up, because she’s afraid to become someone like Darth Vader or Voldemort and thinks through this in a very funny way. Still, she overcomes this fear and gets back to saving the world in a witty and clever way. As the movie is only an adaptation of the books, you only get to see glimpses of the other characters. Professor Weissinger is a man in his mid-forties(?) ready to jump at the chance to experiences all the stuff he’d studied and so far only encountered in books and relics, but he is also a great support for Mara, as it is his knowledge that helps her understand the mess she was dragged into. With his curiosity and awkwardness he creates a few very funny scenes. Speaking of awkwardness: Mara’s mum, she’s wonderfully awkward and it doesn’t seem overblown, but very natural. She’s one of those Wiccan’s that take themselves far too serious and it’s great. Loki, Sigyn and the others rarely get any screen time, but they make the few times count. E.g. do I really like the way those two talk – especially Loki’s way of thanking Mara… 😀 Though it is slightly irritating that they use the „Loki is Thor’s brother“-narration for the movie. It’s either because they decided to make it more relateable for the audiences due to the success of the Marvel-approach or they found something that actually makes them brothers in the myths as well, as everything else is in the movie is well researched. I really enjoy the eye for details, the languages used, the way the characters interact so normally. It’s a refreshing way of storytelling. If you get the chance: Definitely check this one out! Why did I chose this movie as opener for my Nerd-Week? Apart from the Fandom-references mentioned above there is a lot that went on behind the scenes, starting from Reeanctors/LARPer participating as extras in both the movie and the music video, over Cosplayers providing costumes and the song being based on a version from an old webseries about dimensional jumps through sneezing, up to the fact that a lot of fans from all kinds of Fandoms promoted the movie. As I said did a lot go wrong with the marketing, but fans wouldn’t back down and organized additional screenings in cinemas or at conventions and attended them in full periodic outfits. Then there is the fact that it was planned to be played only a couple of times at the RPC (Roleplay Convention), but ended up being played in a loop (and also received an award as Best German Fantasy Movie in the last 30 Years). As soon as someone got wind of the project and its failing success due to the horrible screening times, those who liked it passed it on in their respective Fandoms and I believe that’s what being a Nerd is about: Enjoying something and sharing it with your friends and in this case even helping out a great project that would otherwise go completely unnoticed [Edit: (a German documentary about all this and more can be found at Rocket Beans TV) [/Edit].